David began his career in the consumer products industry as an executive trainee. Twelve years and various positions later, he rose to the position of National Sales Manager for Montana Wines. As the regulatory climate changed in New Zealand and distribution channel restrictions were removed, David led his team to launch new wine products into Supermarkets throughout the country. An entrepreneur at heart, David left the consumer products industry to start his own Merchandising and Sales Promotion Company. While the venture was successful, David became increasing focused on incentives marketing and the unique characteristics of reward and recognition programs. He eventually sold his share of the company to his partner in 1999 and formed Incentive Solutions Ltd. (ISL) to specialize in the incentive and loyalty programs marketplace. 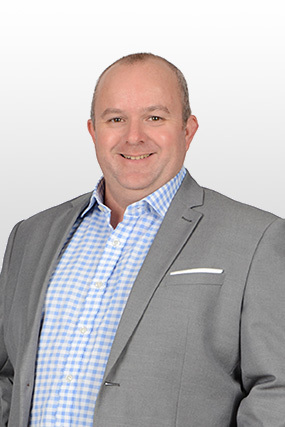 His particular expertise is most evident in sales and channel partner programs for clients serving the grocery, convenience store and hardware/home improvement retail sectors. 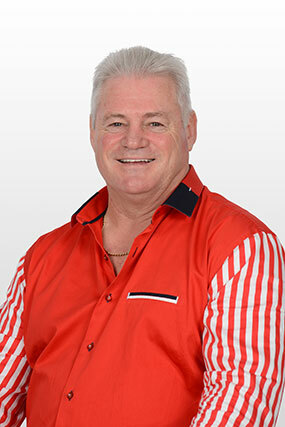 David has worked in the IT industry in New Zealand and the UK for over 25 years. Previously he has worked for Cable & Wireless (UK) as a DBA and web-developer, EDS for the British Airways Engineering desktop refresh Y2K compliance project team, and Coca-Cola Schweppes (UK) as part of the customer database migration team. Prior to working in the IT sector, he has run restaurants, pubs and hotels; trained as a high-school science teacher and worked six summers in the US teaching ceramics. David brings a wealth of varied knowledge from many fields! He has worked in the loyalty arena for the over 13 years. 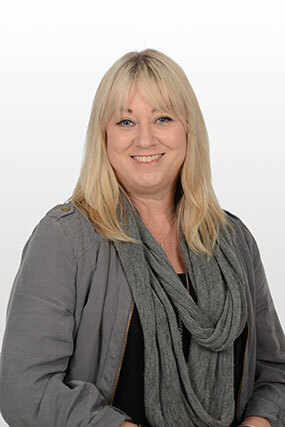 Jo has over 25 years experience in accounting in New Zealand and Australia, starting as Accounts Payable Clerk for Revlon, and more recently as Management Accountant for House of Travel's Product division. She is currently studying Bachelor of Business Studies at Massey University. Jo joined Incentive Solutions in July 2011. Mike is the founder and principal consultant at Marketing Strategists LLC, an independent consulting practice assisting service providers and end-user client organizations with their loyalty marketing programs. He has served on the Reward Paths Advisory board since 2008 and currently helps manage clients and programs in the US and Caribbean regions. A veteran of the loyalty marketing and CRM industries, Mike previously served as Vice President of the COLLOQUY Group (1999-2005) and Vice President, Marketing and Sales support for Convergys Corp. (1990-1999). He holds a BBA, Marketing from the University of Cincinnati and an MA, Media from New York University. A Certified Loyalty Marketing Professional, Mike currently serves as the Dean of the Loyalty Academy, a global educational and research institution dedicated to the loyalty marketing discipline.